When plans emerged for the next trilogy of “Star Wars” movies to come out in 2015, writers created a mix of old, familiar faces with exciting new characters. Rey (so far, that’s the only name she’s known by) is a desert scavenger who discovers a robot with a secret, which leads to a hero’s journey. If the backstory of her character sounds like a cross between Luke Skywalker and Princess Leia, that’s not by accident. Those early clues are foreshadowing her eventual revelation as a Jedi. As important as Leia was to the first three “Star Wars” movies, she was often presented as a damsel in distress. 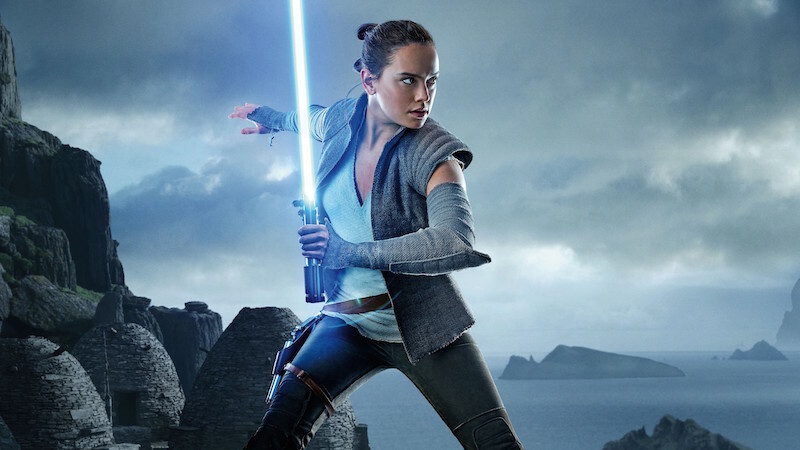 Rey, on the other hand, is more of a hands-on action hero right out of the gate in “The Force Awakens” and really takes over the proceedings in “The Last Jedi.” As the anchor of the final trilogy of films (and all attached merchandising), Rey from Star Wars is a 2015 inductee in the Pop Culture Hall of Fame. Fans were puzzled and disappointed when the first merchandising from “The Force Awakens” did not include much representing Rey. 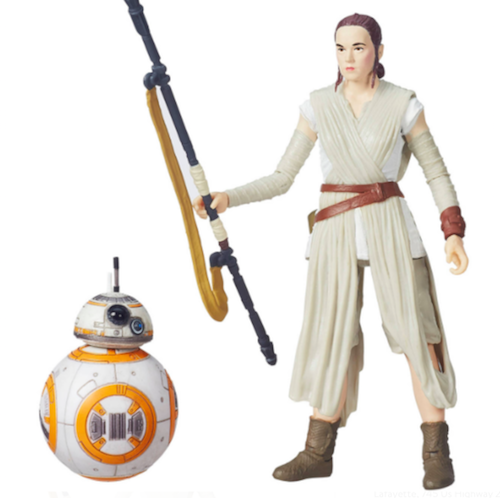 The outrage sparked various online campaigns such as “#wheresrey.” As it turns out, Hasbro had intentionally kept her designs under wraps at first to avoid giving away any spoilers to her identity. 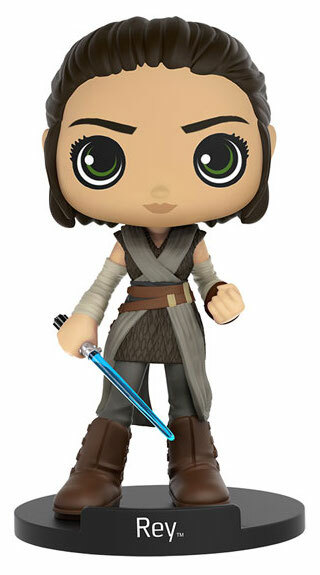 Once the movie was out and everyone knew the storyline, Rey merchandise started flowing with great force. In fact, delaying her toys may have only added to the buildup, creating even more hype when they were finally released. 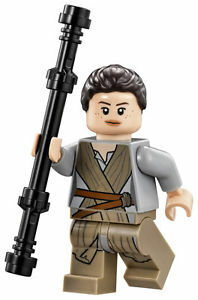 Rey is often paired up with BB-8 or her junk speeder vehicle in Lego, bobblehead, or action figure form, which only makes those toys more appealing. In hindsight, it seems silly to think a science fiction franchise with a female lead was considered a big risk. Regardless of age or gender, fan response has been overwhelmingly positive for the latest movies. The box office and merchandising, along with critical acclaim certainly suggest otherwise. 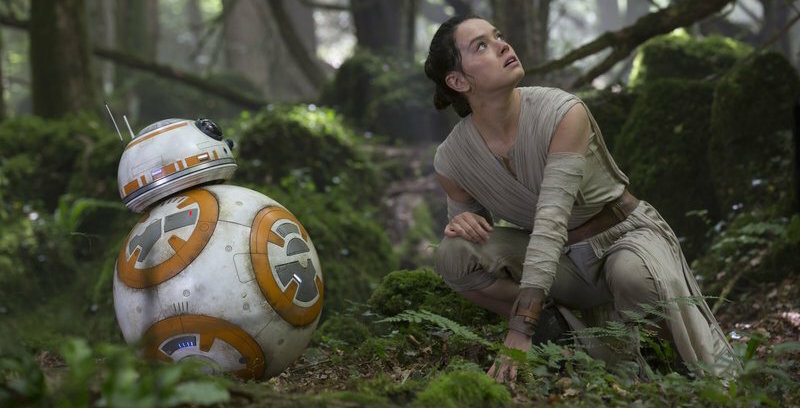 Fans are more than willing ready follow Rey, Finn, Poe, and BB-8 anywhere in the universe.